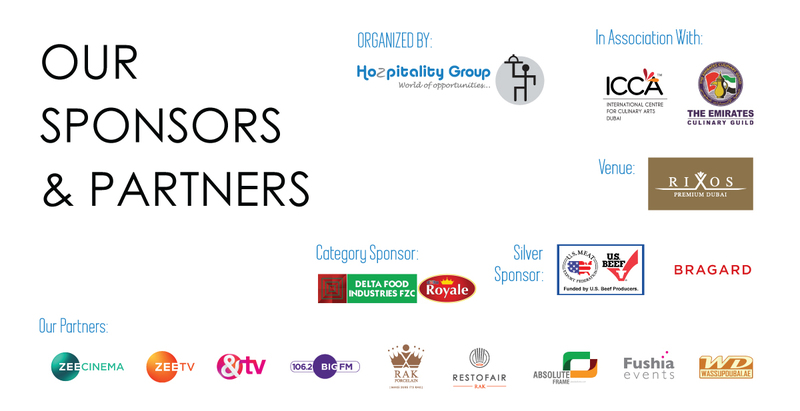 As well as accessing unique networking opportunities, sponsors are able to benefit from unmatched brand exposure before, during and after the awards. As a Diamond Sponsor your organisation will receive exclusive, top level exposure at every opportunity throughout the complete awards marketing cycle. Priority logo placement on all ad campaigns print and online for the award function. Possibility of Presenting their company during the award function. Exposure in event video, displayed on the website and you tube channels. As a Gold Sponsor your organisation will receive exposure throughout the awards marketing cycle. As a Silver Sponsor your organisation will receive exposure during the awards marketing cycle. As a Category Sponsor your organisation will receive exposure during the awards marketing cycle.